Staffed by robots, the hotel uses state-of-the-art technologies to enhance guests' stay. It is 3-minute walk to JR Asakusabashi Station and very convenient for shopping and strolling Akihabara or Asakusa area. Good access to Narita or Haneda airports. 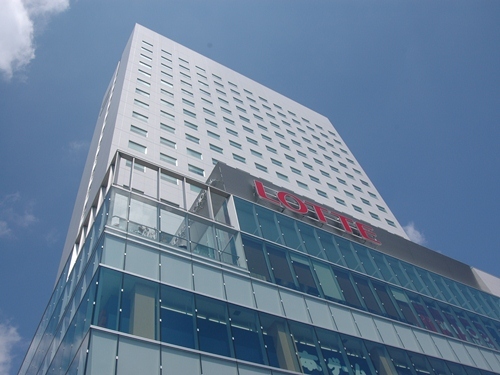 Tobu Hotel Levant Tokyo is located in ARCATOWERS Kinshicho and it is 24 stories building which has a nice view from the Sky lounge at top floor. 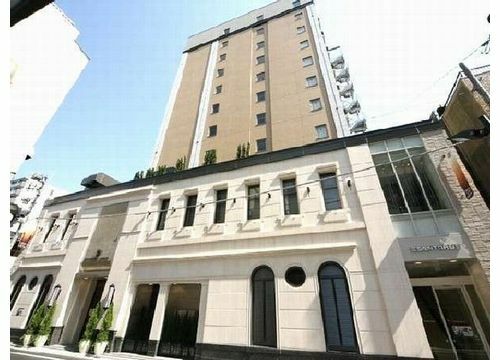 It is at 8 minutes from JR Tokyo station by train and 3-minute walk from JR Kinshicho Station. 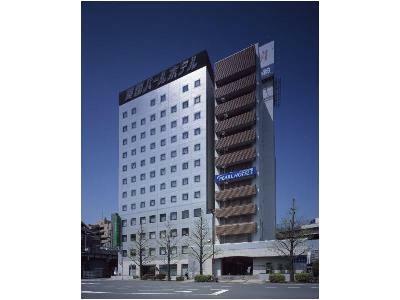 Pearl Hotel Ryogoku is next to the famous Kokugikan Sumo-wrestling venue. 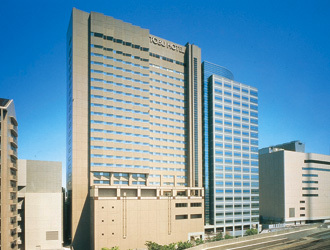 Guests are just two blocks from the Edo-Tokyo Museum and a minute's walk to Sumida river cruises. The hotel is also only 20 kilometers from Tokyo Disneyland. Belmont Hotel is a quiet hotel next to the Kanda River and with views of yakatabune (traditional pleasure boats) floating in the river. Centering on single and twin rooms, the hotel also has studio type twin and triple rooms. 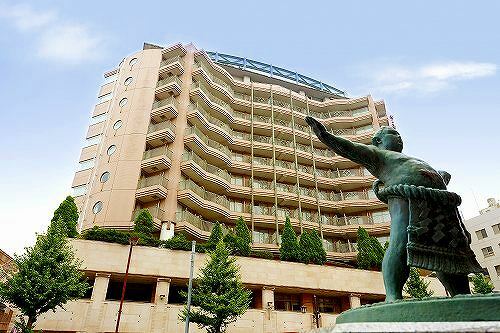 Ryogoku View Hotel is located at JR Ryogoku Station and ideal for business and sightseeing.It is also situated in the Sumo district of Ryogoku,downtown Tokyo,near the venue of the National Sumo Tournaments and close to the business districts of Tokyo. Located 1 minute walk from JR Kinshicho station and directly connected with subway Kinshicho station. Convenient for business and sightseeing. All guest rooms are non-smoking with large LCD TV and air cleaner with humidifier function. 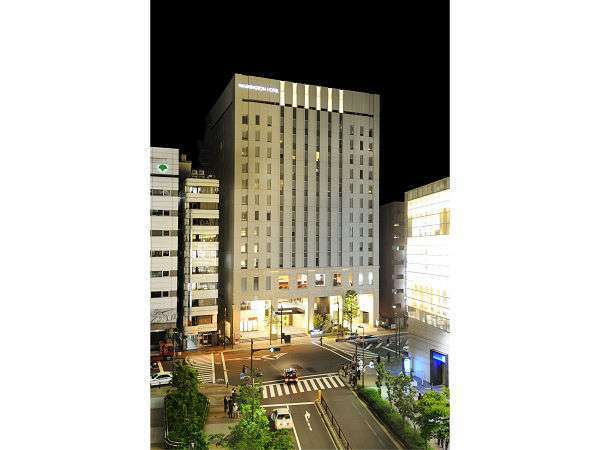 Excel City Hotel is well located, 8 minutes from JR Akihabara station, 13 minutes from JR Tokyo Station and 3 minutes walk from JR Kameido Station. It is comfortable for everyone both tourism and business. All rooms have high speed internet access.